Peru Match Tour Co Drive FJB ?? Home › Forums › Autocross / Solo 2 › Peru Match Tour Co Drive FJB ?? This topic contains 0 replies, has 1 voice, and was last updated by Carter Thompson 4 years, 10 months ago. I am looking for a Co-Drive for my son at the Peru National Tour. I believe it is the FJB class, he is 9 years old and 51″ tall and about 54#s. I can bring lead if needed. He has Auto crossed some but mostly just does sprint racing. I will be glad to cover any expenses if needed. 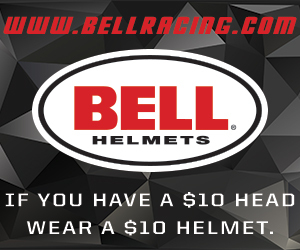 We have all the safety gear needed to race, Helmet, neck brace, suit and gloves just need a Kart.